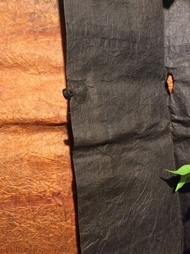 A special variety of the mulberry tree referred to as paper mulberry yields a fiber that is well known for its use in papermaking in Japan. 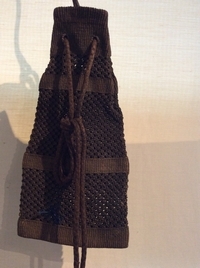 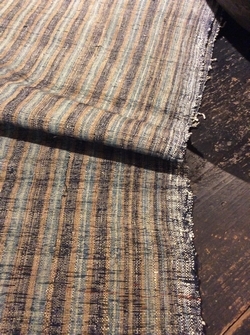 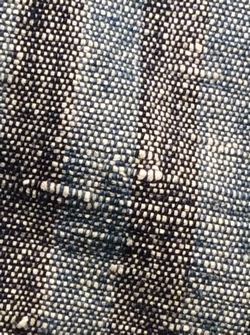 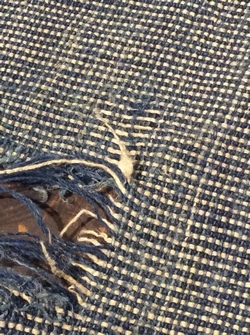 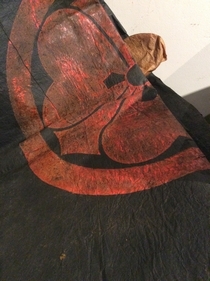 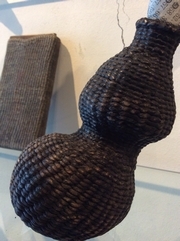 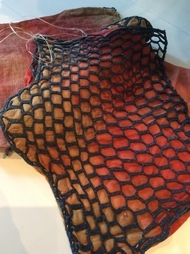 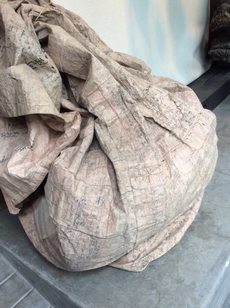 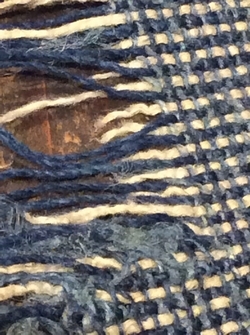 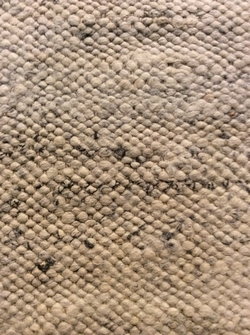 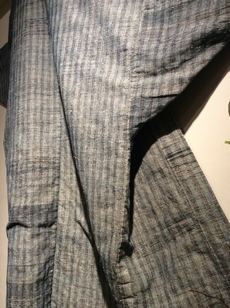 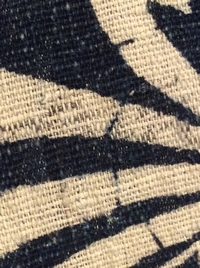 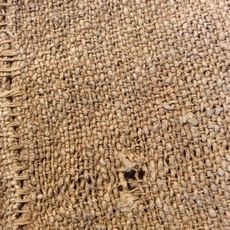 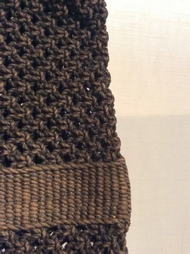 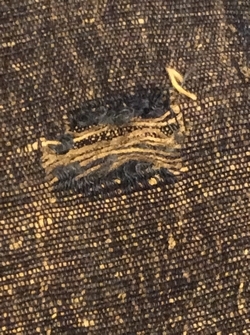 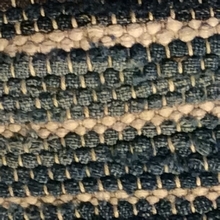 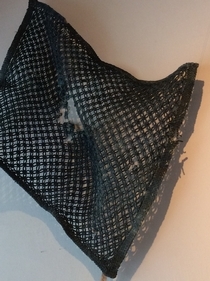 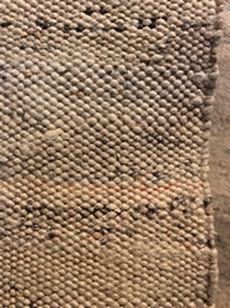 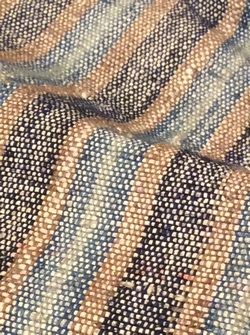 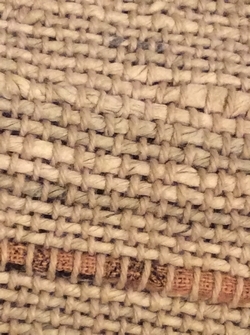 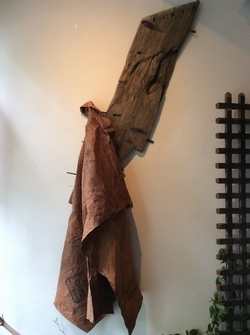 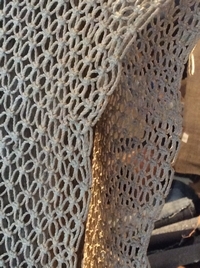 area.This cloth, called Tafu., was used for both garments and utilitarian sacks by common people. 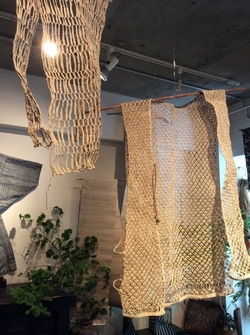 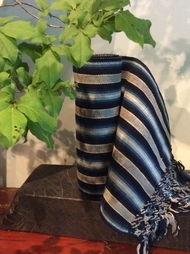 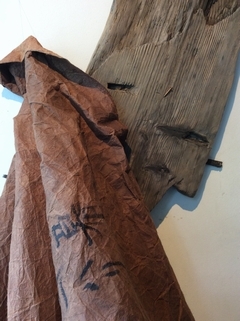 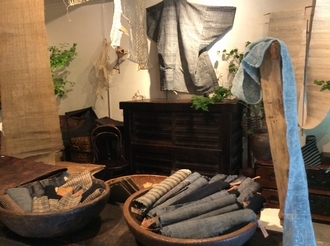 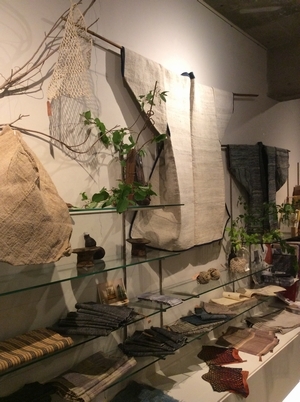 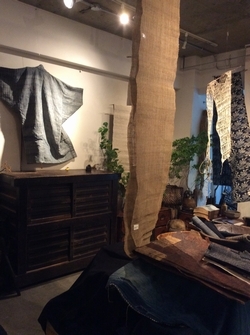 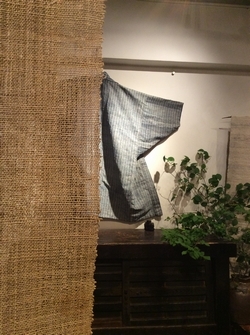 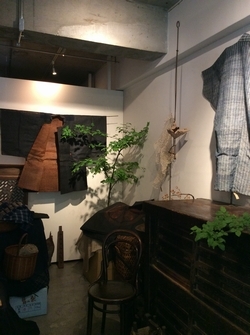 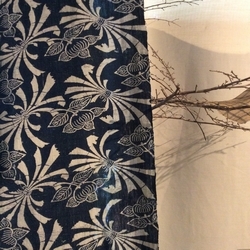 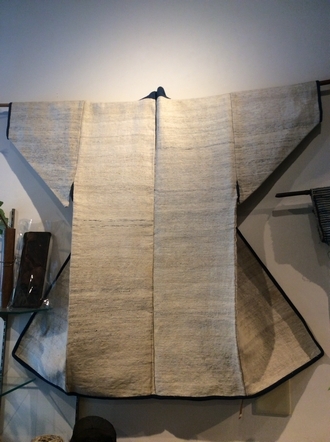 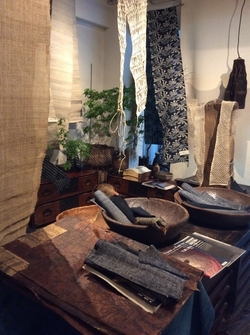 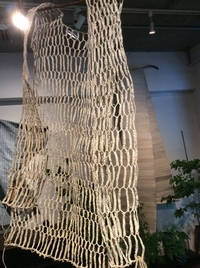 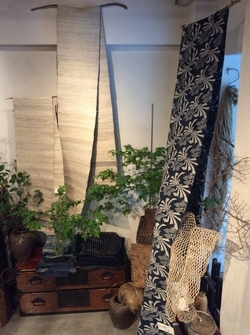 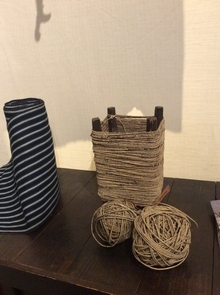 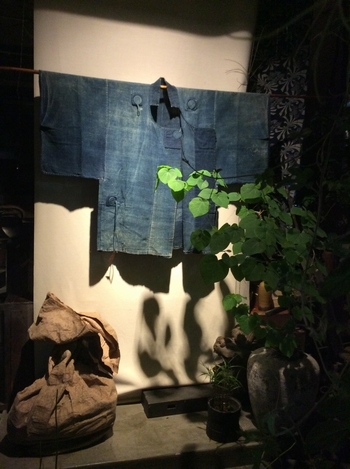 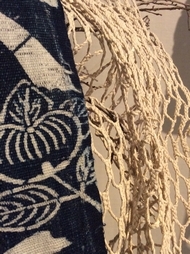 The tradition of paper mulberry cloth is continued by people in Kitoson,Tokushima Prefecture. 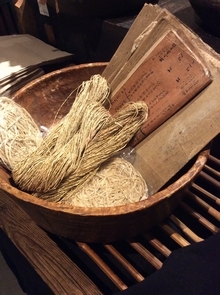 Papermaking from paper mulberry became popular and was used in various ways in Japanese daily life. 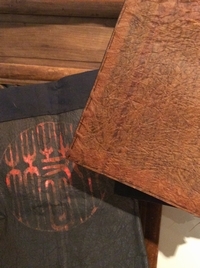 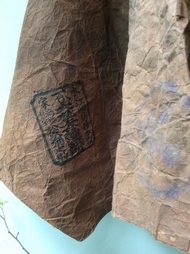 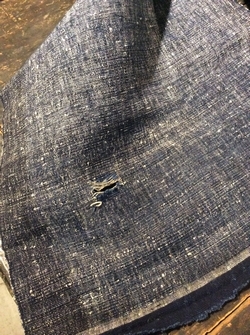 Thick paper infused with persimmon tannin and oil was used for making both umbrellas and dochugitraveling coats,called Kamiko, because of its excellent waterproof properties. 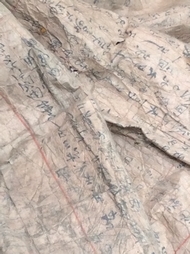 Paper production required extensive labor, and people were careful to recycle used paper as much as possible. 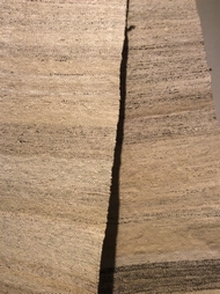 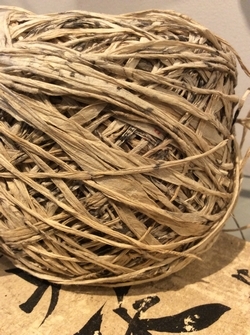 They cut paper that had been used into long narrow tape-like strips in order to create long thread. 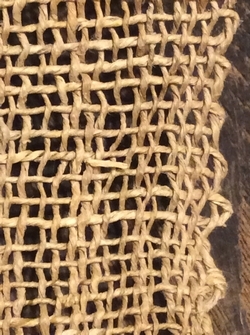 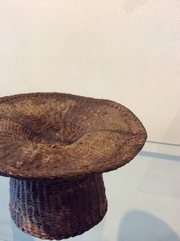 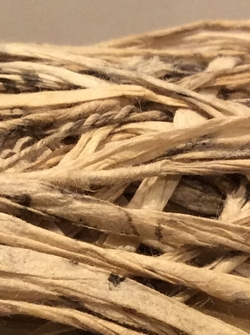 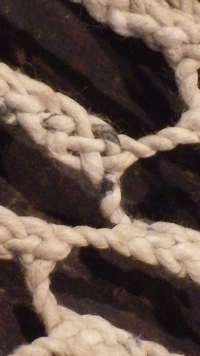 This thread was woven as weft into beautiful cloth called Shifu, with silk or cotton used for the warp. 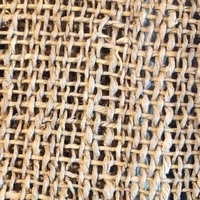 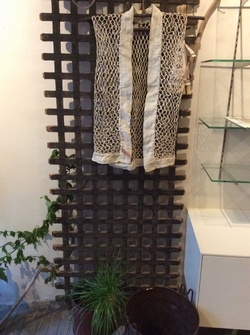 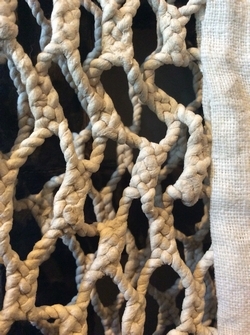 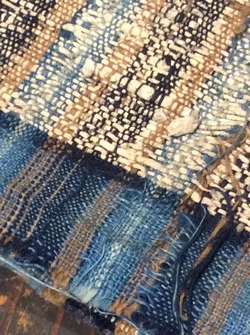 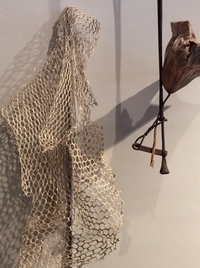 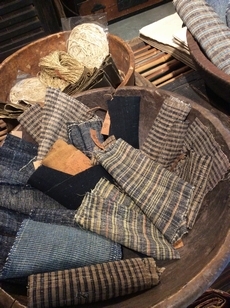 Though turning used paper into weaving yarn was hard work, it provided both softness and warmth to the cloth, and a practice encouraged by traditional　attitudes towards conservation and avoiding waste. 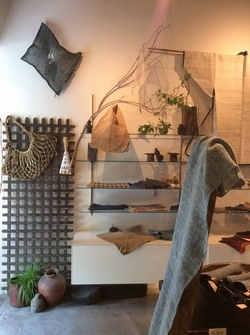 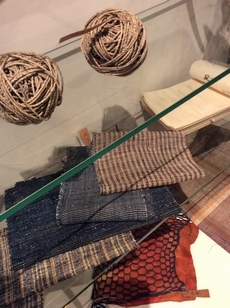 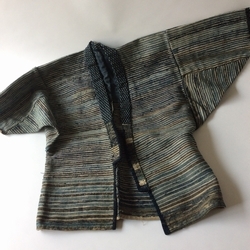 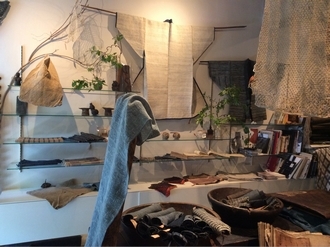 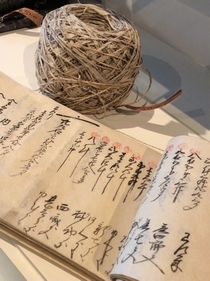 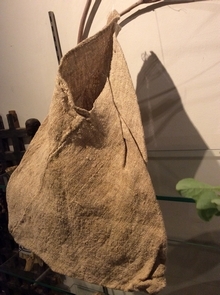 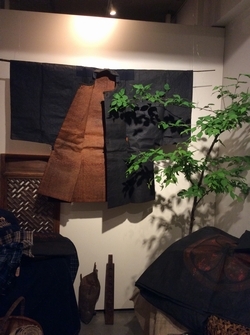 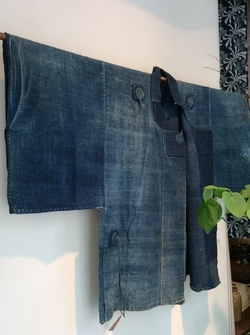 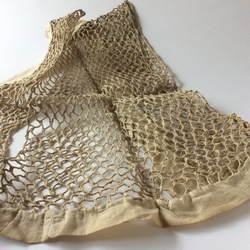 Of note, until the early 20th century, there were very unusual types of cloth and work garments made from paper in what are now modern Niigata and Yamagata prefectures. 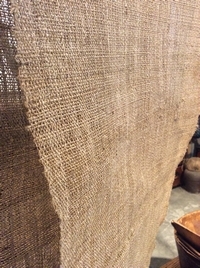 One example consisted of wisteria thread used for the warp and wisteria thread wrapped with recycled paper for the weft thread. 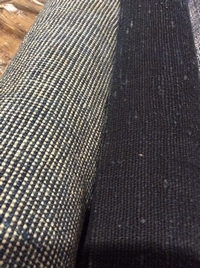 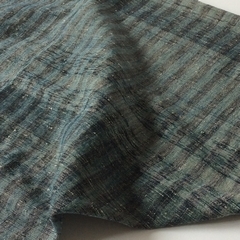 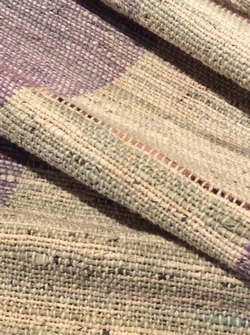 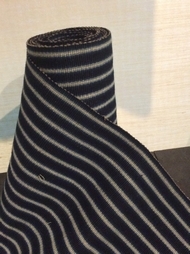 We call it "Otszure" and it is a warmer and softer textile than cloth which contains no paper.